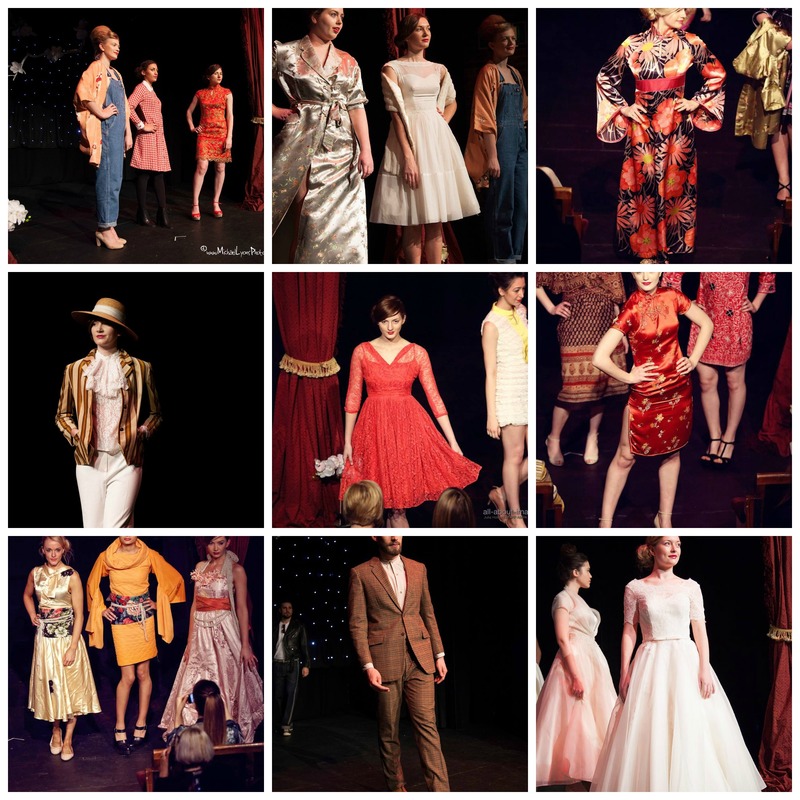 Norwich Fashion Week – The Vintage Show. After months of work, stress and planning it was time the for The Vintage Show so sunday had me and Missy Vintage seeing our year long plans come to fruition with the Vintage show at Norwich Puppet Theatre – it is such an amazing building and lends itself so well to the drama of vintage fashion. The theme Vintage goes East was showcased so well by the fabulous vintage shops, independent retailers and designers that this fine city has to offer. 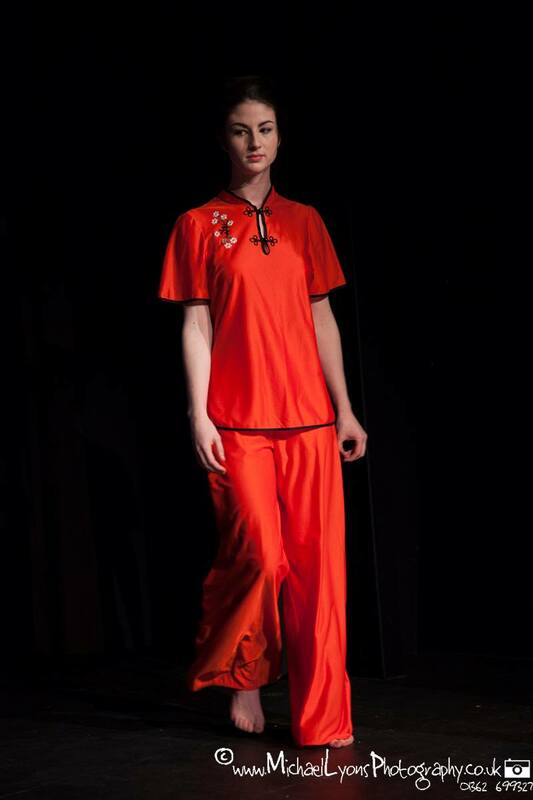 So thank you to all the fabulous people that worked so hard to get their collections together for the runway. There are so many amazing images coming out from the show so I am not going to give you picture overload on this post but here is just a small selection. Selection of images from Michael Lyons Photography and all-about-image photography. 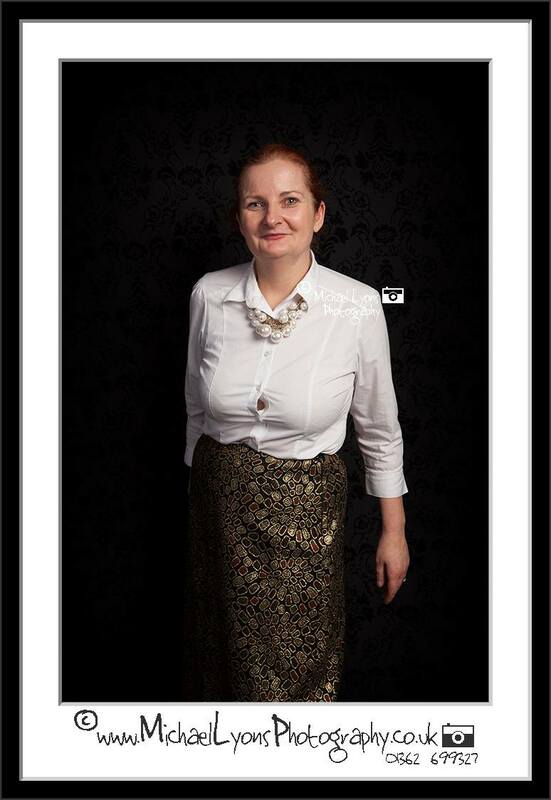 In the middle of all the chaos I did actually manage to look half decent and have my photo taken by Michael Lyons Photography pop up photo booth. The next few days were spent trying to recover but the cold that I was fighting finally managed to kick in so as I write this I am suffering with a runny nose, sore throat, thumping head and aching bones!! But I am lounging in style due to a rather fabulous pair of vintage PJ’s from Wake Up Little Susie that somehow left with me after the show. I would like to that all the vintage shops and retailers for showing some amazing outfits and accessories, Jackie Hamilton School of Beauty, Swagger and Jacks for hair and make-up, Sandra Reynolds for co-ordinating the model and the models themselves for working hard, the lovely ladies from The Sir Garnet for the divine cocktails at the after party, Natalya for just being fabulous and to everyone that bought tickets – I am sorry if I have missed anyone off this list but my head is full of cotton wool and I can’t think straight. But no rest for the wicked I can’t lounge around for long as I have many many projects and events to plan but just for a little while I am gong to rest and take time to recharge my batteries ready for Spring adventures in vintage.